Morning walk around Fitzroy, good afternoon walk. Editing and more editing. 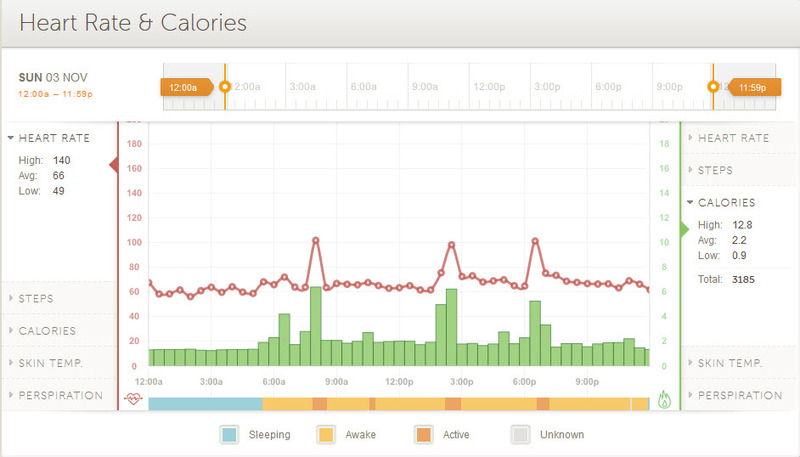 Burned 3185 cal, which is confusing, given that’s nearly 200 more than yesterday, which was when I washed the car. I know it’s a multi-factorial thing, but still confusing.